This is an extremely short EP by Porcupine Tree, just featuring two songs and a music video. 'Stranger by the Minute' is a radio edit of the original from the album 'Stupid Dream'. It sounds just as good as the original, just not as complete, because it is edited (obviously). 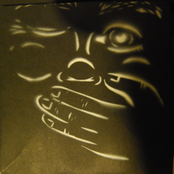 'Even Less (Part Two' is something that would be a keen interest to a huge Porcupine Tree fan. 'Even Less' was originally a fourteen minute piece that was decided by the band to get knocked down to about half the length. This track starts out with a wonderful instrumental that rocks your face off. The original chorus is brought right back into the song halfway through. A little alternate version of the verse is brought in at the end of the song with a flute solo for the outro! I found it sad that the song was split. You can get the whole version of the 'Recordings' album. 'Piano Lessons' is the official video for the track. It is as one would expect for the kind of song it is. A bit strange, but funny to watch since this is Steven Wilson. 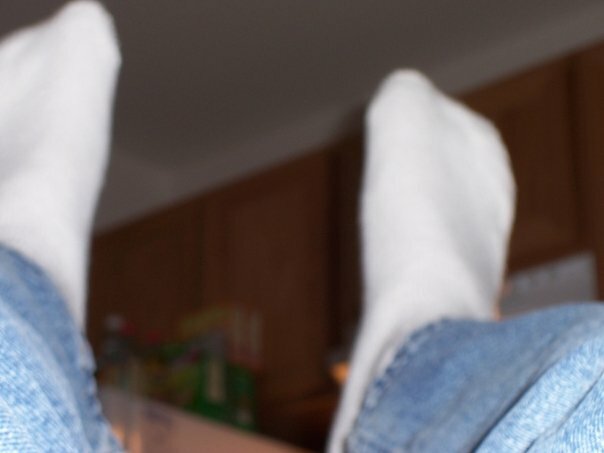 This is for serious fans only since the length of this EP is disgusting. The tracks on here are all really nice though. 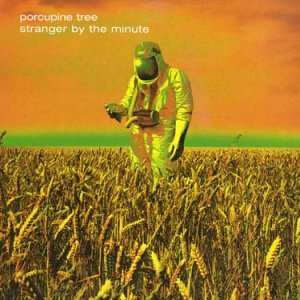 Porcupine Tree's STRANGER BY THE MINUTE is a great CD, compiling a great track with the second half to an even better track, and a great video to another great track! The title track to this STUPID DREAM promo is a great track, highly reminiscent of RADIOHEAD. It features a great, simple riff and empathetic lyrics. Its a great pop tune, and one of the poppest Porcupine Tree have released. The second half of EVEN LESS is a great bonus, although its annoying that this is included as the second half only, making it incredibly difficult to listen to both halves in sequence. This is an inconvenient and unneccesary way to store the two halves, as on the remastered DVD-A of STUPID DREAM, you can find the track as a whole extended version, and its also available on the RECORDINGS compilation. The video of PIANO LESSONS is entertaining, although more of a bonus than anything else... Its a radio edit of the track, and isn't as fulfilled as the album version. This video is also available on the remastered DVD-A of STUPID DREAM, so this also rules out buying this single for that purpose. A good disc, but at the end of the day, the only person who need buy it is a completionist, as all of the material is available on much more full discs. 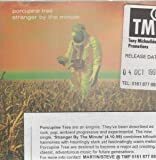 Post a review of PORCUPINE TREE "Stranger By The Minute"